This on-mountain condo hotel features one to three bedroom suites with full kitchens, some with lofts. 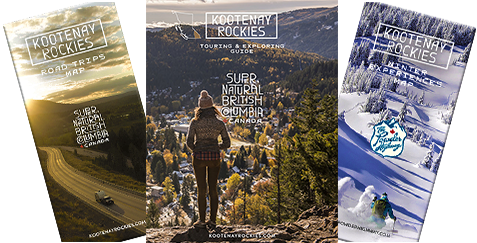 Conveniently located at the base of the Fernie Alpine Resort offering easy access to year-round adventure. The property also includes the Rusty Edge Restaurant and Mountain Bodyworks massage therapist. Located on-mountain at the Fernie Alpine Resort.